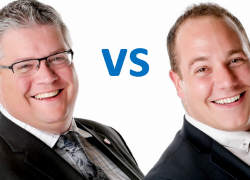 Director Geoff Flavell-Matts and Consultant Ollie Miller have been battling the bulge since the start of the year to raise money for local charity "When you wish upon a star". At halfway through the challenge how are they getting on? 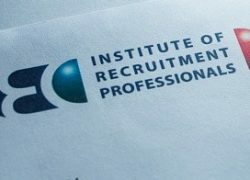 Compass Associates is proud to announce the three latest consultants to pass their Certificate in Recruitment Practice and become members of the Institute of Recruitment Professionals (IRP).